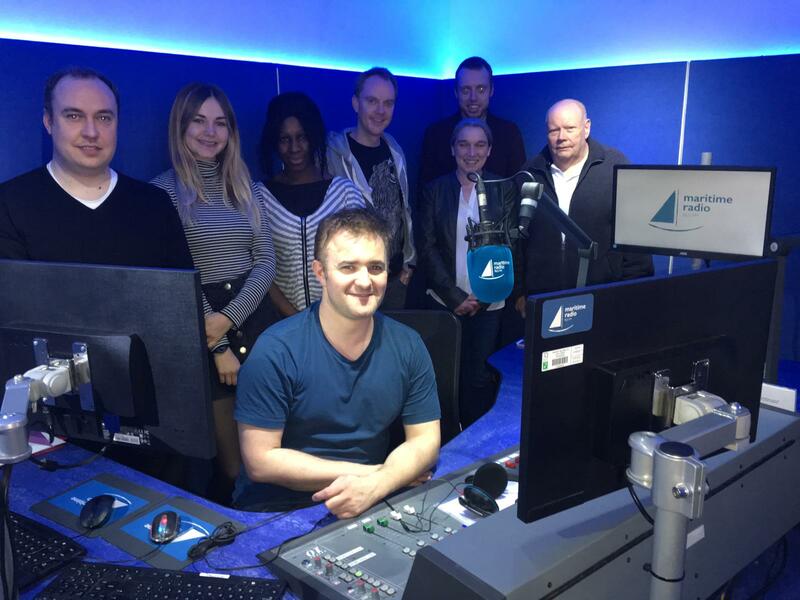 Former temporary station Maritime Radio is launching full-time on a five-year community radio licence in Greenwich this Easter. Leading the project are Duncan Martin and David Phillips, overseeing a team of over 50 volunteers, with experience from working at the BBC, Channel 4, ITN and Global. Programme Manager Duncan says: “We believe local radio is important and when it is done properly, with the right funding, the right people and the right motives it can help change the lives of listeners and make a real and lasting impact to the area that it serves. Mayor of Greenwich, Christine May, will be the first voice on the new station at 11am on Saturday 20th April. The radio station is broadcasting from Shrewsbury House Community Centre on 96.5FM and has benefited from funding from the National Lottery’s Big Lottery Fund and the Royal Borough of Greenwich’s Community Arts Fund. Best of luck to all concerned with Maritime Radio. I wish you all success for the future. 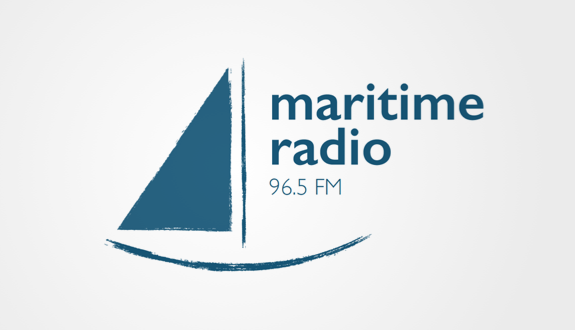 Maritime Radio, what a great idea,. Captain Crunch at breakfast. Captain Janeway midmorning, Captain Birdseye on Drive. Captain Kirk in the evening,, and the Press Gang overnite with Captain Haddock. Good Luck to Maritime Radio and all who sail in her. Running a Community Radio station is not plain sailing and there may be rough seas ahead but with steady hands on the tiller and solid navigation you can make a success of it and make a decent contribution to your community. Have Fun!